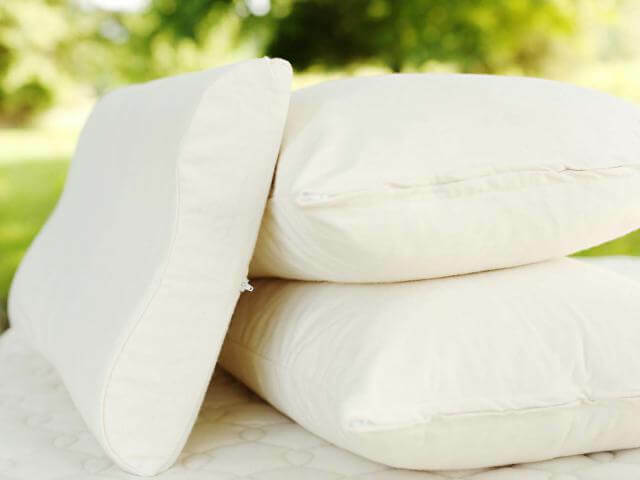 Take notice of the label on traditional pillows and you’ll notice the label is full of synthetic materials. 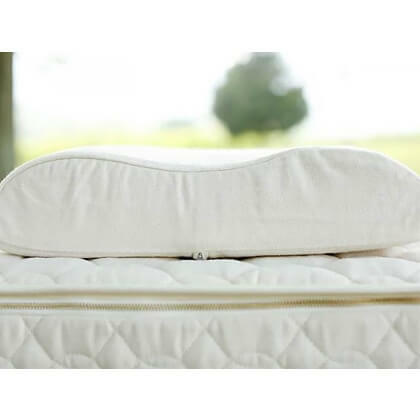 If you don’t want to spend 1/3 of your life with your face in these potentially harmful products then consider the alternative which is the Queen size Savvy Rest Contour Organic pillow. 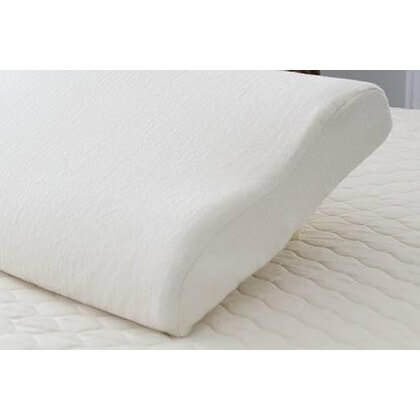 It’s safer because it is actually constructed from all natural, organic latex, and certified organic cotton. Savvy Rest’s Dunlop natural latex comes from Cocolatex in Kerala, India where the purest latex in the world comes from. The Cocolatex plantation is certified organic in ordinance with the standards of the USDA. 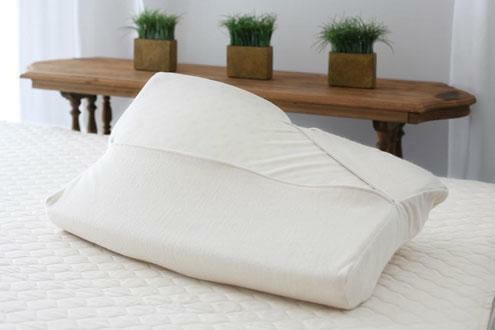 The goal of this pillow is to provide a cleaner alternative while providing durability and support. Follow the hyper link for More Pillows to choose from.